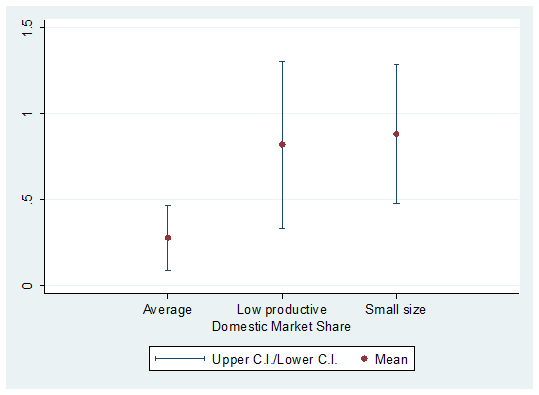 Despite numerous studies exploring how immigration affects local labour markets, there is limited evidence on the impact of immigrants on firms’ productivity levels. 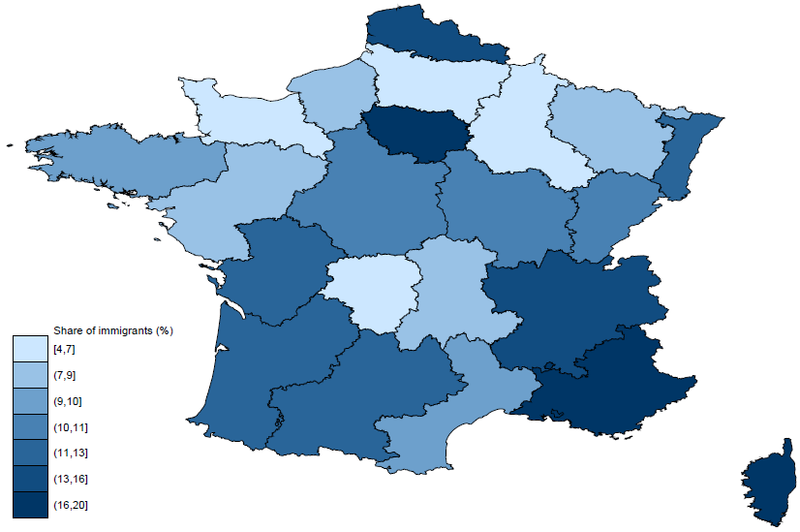 Using detailed, firm-level data from France, this column explores how firms react to an increase in the supply of immigrant workers. Provinces with a large increase in immigrant supply experienced higher productivity growth, especially among firms that were initially less productive. 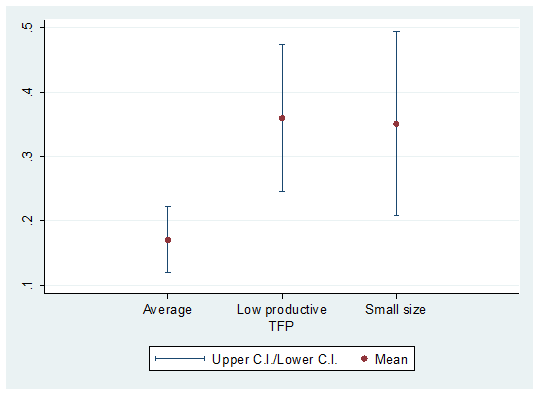 This suggests immigration can promote convergence in firm size and productivity levels. The immigration of highly skilled workers to France over the period 1995-2006 promoted some convergence in size and productivity levels across firms. Provinces with a large increase in immigrant supply experienced higher productivity growth of firms that were initially less productive. 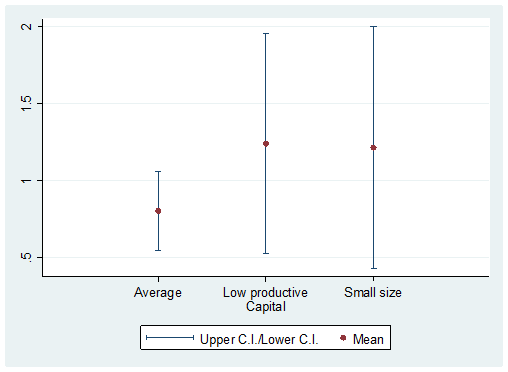 We find that this may be due to the fact that smaller, less productive firms were more likely to hire immigrants in order to cut costs and/or adopt new technologies, improve efficiency, and invest in capital and methods that complement the skills of immigrants. This is an interesting and previously unexplored, effect of immigration on local economies.